I love books and my love of books started when I was a child. I loved how they opened a portal into another world in which you saw other character’s points of view and full stories. I think books are actually responsible for making me a very empathetic person. I have been reading to my children since they were born and now they read to themselves- huge thick books that I am surprised by. However, they still love to snuggle up and have me read imaginative story books to them whether short or long. 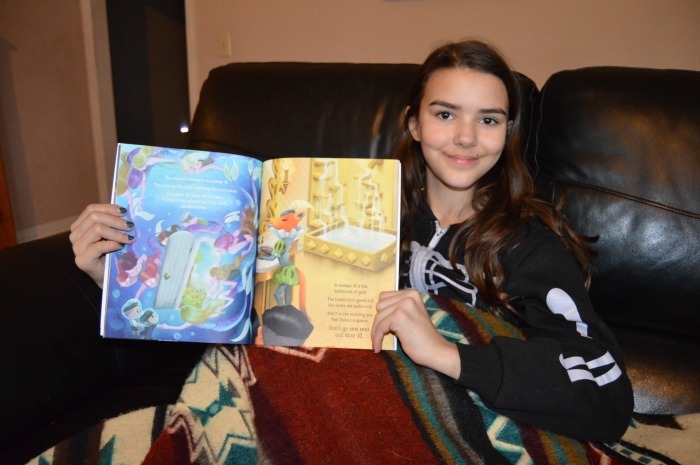 I am happy to partner with TaleBlade Books to spread the word about some great imaginative story books for kids by BCR Fegan. 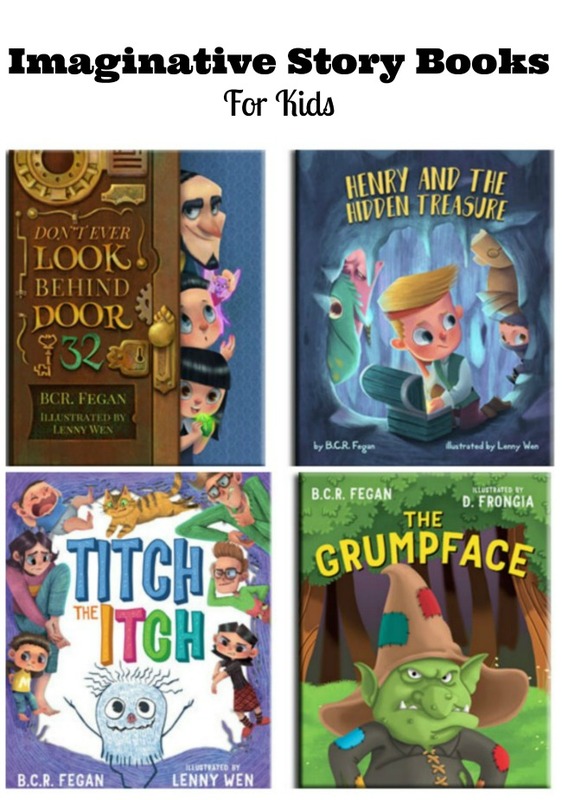 I would like to provide you with a short introduction to four imaginative story books for kids by BCR Fegan as well as a chance to enter to win the whole set. I will also provide you will a more detailed review of BCR Fegan’s brand new picture book –Don’t Ever Look Behind Door 32. 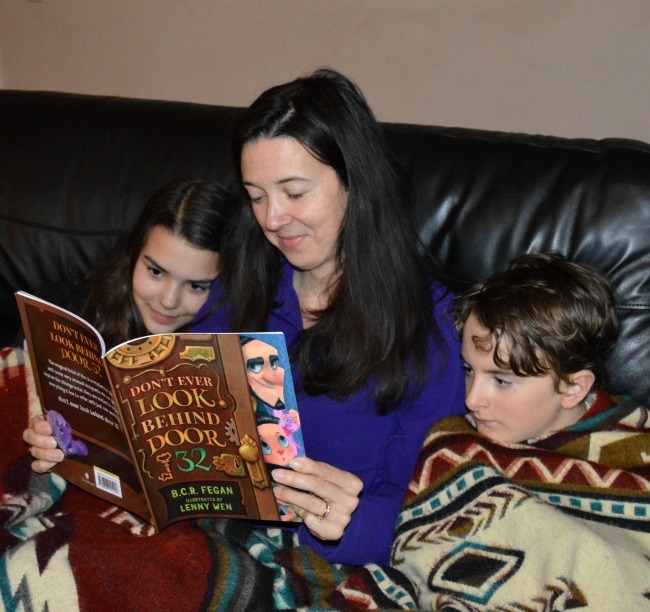 Don’t Ever Look Behind Door 32 is a 32 page fiction story book for kids written by BCR Fegan and illustrated by Lenny Wen and just released on March 14, 2018. Don’t Ever Look Behind Door 32 will be available in hardcover, paperback, Kindle and ePub through all major online retailers. This story books for kids is a little unusual. It is fun, humorous, and suspenseful. BCR Fegan is a multi-award-winning author and it really shows in his clever, rhyming story that is fun and funny with some rather nice hidden messages. The book introduces two children in the story to the wondrous Hotel of Hoo and its very unusual occupants. As the children explore the strange hotel, they are invited to experience everything it has to offer with just one warning… don’t ever look behind door 32. As the occupants of each room are revealed you see that they are all what you might traditionally think of as scary and yet they are all harmless and helpful. That was one of my daughter’s favorite parts about the book. 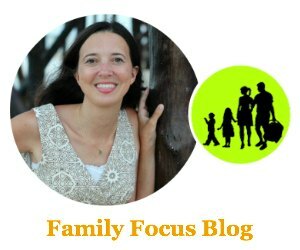 She liked unusual cast of characters and I felt that it did a great job of helping kids see that things they may be afraid of may not be so frightening after all. She particularly liked the vampire mermaids that help clean up the pool. My son’s favorite page was the wingless dragons through door 21. They were just so cute! This imaginative story book for kids is entertaining and cute but it is also educational. It aims introduce children to the patterns of counting in a fun and accessible way. As the rooms are unveiled so are unique objects to count. I always like to ask my kids questions as I finish each page and they race to answer them first. “How many dragons do you see?” “Where is the fairy in the pink dress? Sometimes in life we come up against big problems. At other times, they are only Titch problems. Titch the Itch gently explores the idea that living with small problems is a reality of life. Whether we sustain an injury, lose our homework or have an itch that just won’t scratch, not all problems can be fixed right away. But that’s okay – because sometimes these problems just want to be friends. ‘Henry and the Hidden Treasure’ is an imaginative adventure a young child has in defending his pocket money against his little sister. Henry constructs elaborate defensive measures that he is sure will stand up to the clever ambitions of Lucy. Little does he know, Lucy has a few tricks of her own. Open to residents of the USA, 18+. Email entered into the widget will be kept private. Winners announced above in the Gleam widget on April 10, 2018. Winner will be selected randomly. I will notify by email and winner must respond within 4 days or the prize will be forfeited and alternate winner will be chosen. 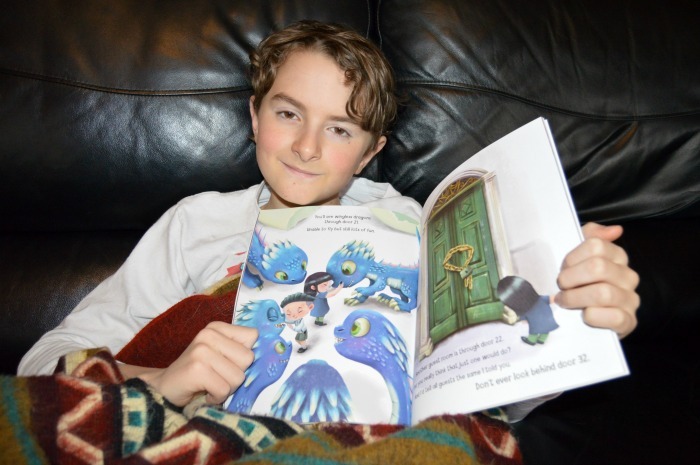 Do you like imaginative story books for kids? Which BCR Fegan story book for kids appeals to you the most?